In a world of different toothpastes, what do 9 out of 10 dentists recommend? Why is there always one practitioner that never agrees with the group? Which toothpaste do they pick? First, let’s look at what makes up a tube of toothpaste. Most contain mild abrasives, stannous fluoride, glycerol like substances, flavoring agents, sodium lauryl sulfate, water, phosphate, and other inactive ingredients. The goal of combining these ingredients is to reduce the formation of biofilm. The biofilm that forms over teeth is made up of food particles, bacteria, and substrates in your saliva. Formation of this film allows bacteria to form a home on the surface of your tooth. Without mechanical removal this film will continue to grow and can cause cavities. It is very important to look at which ingredients make up the toothpaste you use. Many patients exhibit allergic reactions to sodium lauryl sulfate and require a toothpaste free of this ingredient. The ingredients added to increase water retention vary between products as well as the ingredients to create a mild abrasive. I believe that the best toothpaste is based on individual preference, effectiveness, and use. Many patients dislike the taste of certain brands. Others feel their mouth is not as clean with different flavors. 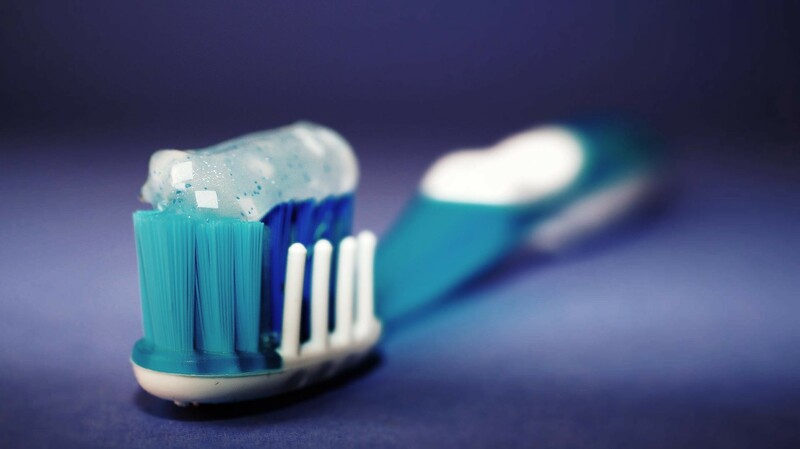 To find the “perfect” toothpaste one should look at ingredients, but most importantly one should be using a toothpaste that will encourage brushing for two minutes twice a day.